Turf Rewards provides the opportunity for customers to earn points from purchases that can then be exchanged against a fantastic selection of agronomic or turf related items and learning opportunities. 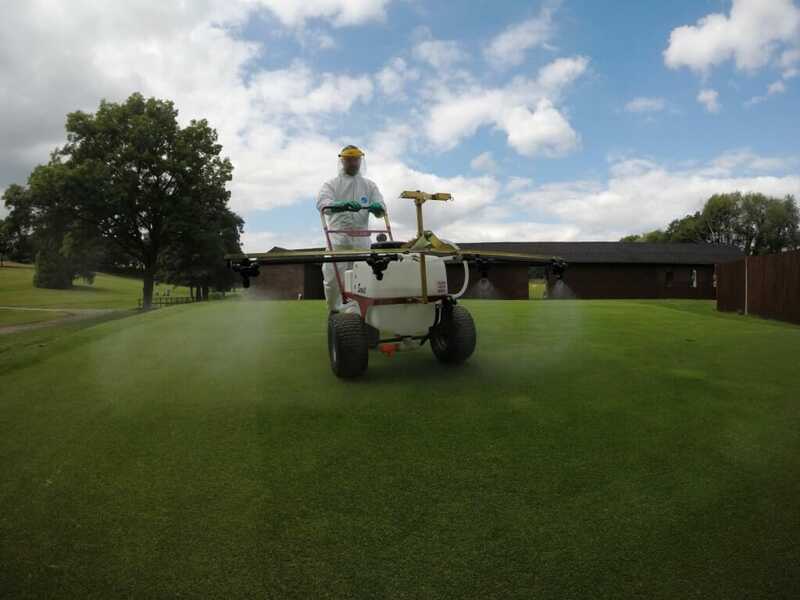 Turf managers across the UK and Ireland have been benefiting from the scheme since its creation five years ago and it continues to grow significantly with more rewards and qualifying products being added year on year. The scheme can provide a great way to improve operations and enhance education. 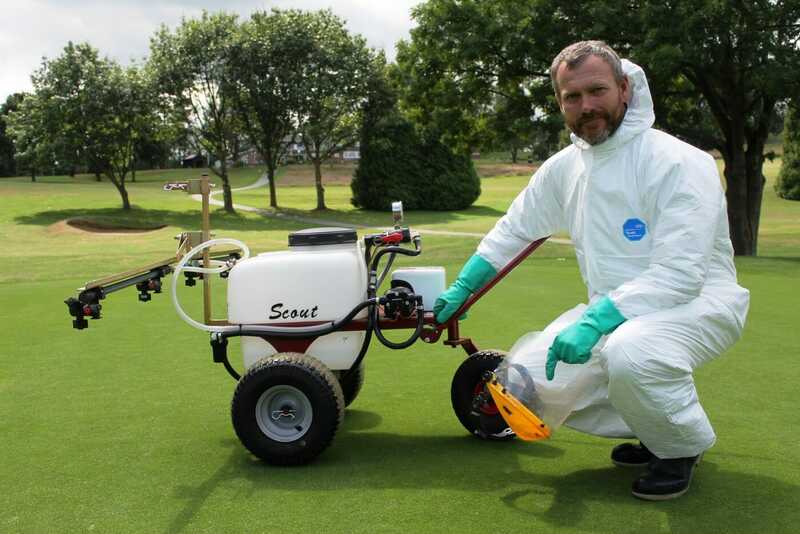 The Team Scout is ideal for greenkeepers and groundsmen who require an efficient and reliable pedestrian sprayer. The unit has an adjustable pressure control system ensuring constant, accurate liquid application and three pneumatic wheels, the ‘rear jockey’ wheel increases manoeuvrability – which is something that Sam finds ideal. “It is incredibly easy to manoeuvre. At my previous club we used to have a four-wheel pedestrian sprayer which was difficult to turn. The rear wheel on the ‘Scout’ allows for effective turning within the headland of the area being treated – this is particularly beneficial when considering some of the tees are only 25m2 with surrounding banks and thus not suited to using a tractor or utility vehicle sprayer. It is now possible to treat these tees as all the others”. “I’ve used a few pedestrian sprayers in the past and this is easily the best one I have used. It’s also great for storage and transportation because the spray boom folds up”.